One of several landmark office buildings built by Bryan Construction at the Patriot Park development, this 90,000-square-foot, three-floor structure is a testament to our communications skills and commitment to sustainable construction. We worked closely with the architect in developing an efficient hybrid building core, consisting of architectural-grade exterior precast panels, interior elevator and stairwell cores, and structural-steel column beam joist and deck floor systems. 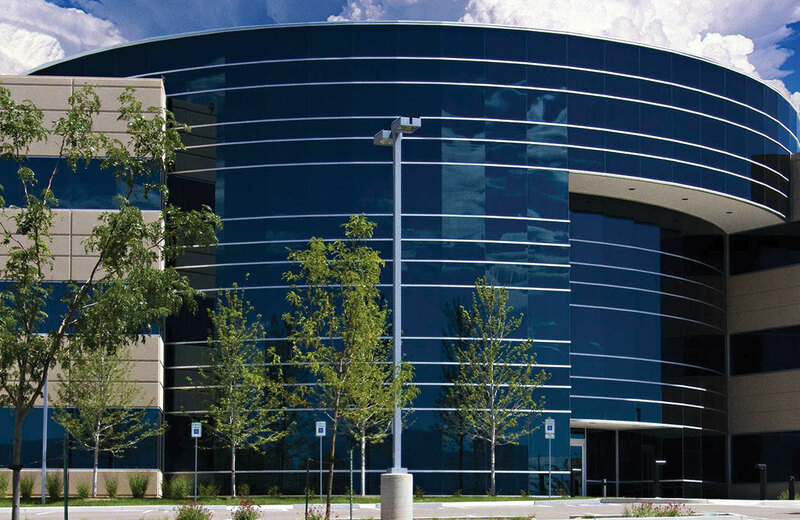 Ribbon windows and radiused curtain-wall components created a distinctive, technical exterior appearance. Value-engineering budgets were provided on a continuous basis as the design evolved, ensuring that the developer’s projected costs were adhered to once construction began.